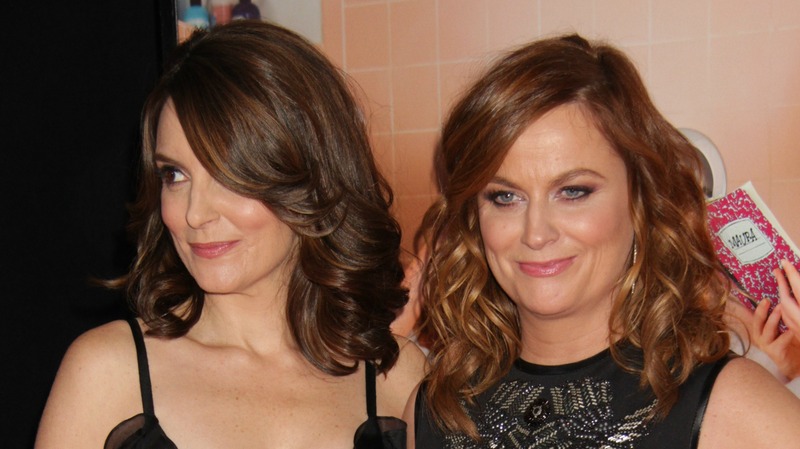 Tina Fey and Amy Poehler are the envy of all best friends. They’re funny, smart, beautiful and (perhaps most importantly) only interested in supporting each other and other women. It’s hard not to wonder why the dynamic duo doesn’t work on every project together. Well, it turns out there’s a very specific reason, and it’s actually really great. Fey unapologetically owning her powerful personality is the best thing to happen to me today. We all need more examples like that. We also need more women explicitly saying they are going to work successfully on their own. One successful woman in any industry, but especially Hollywood, opens the door for any other talented woman to rise to the top. Working together is wonderful, but working separately and getting things done as an independent creator is equally important. Especially if working together would put such an amazing friendship in jeopardy. As a TV fan, I am disappointed that that means no Leslie Knope/Liz Lemon collaboration, but as woman, I am thrilled that more shows will be run by women. That gives us all a better chance of having our voice represented accurately and not having to cram all of our opinions into one role. What do you think? Should Tina and Amy try to work together on a series or keep it separate?